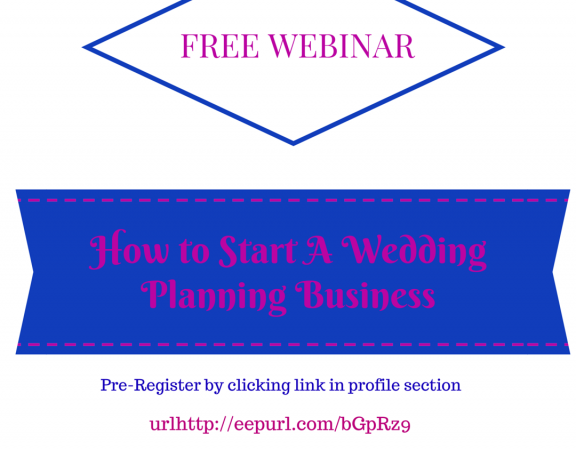 Love weddings? Love writing ? 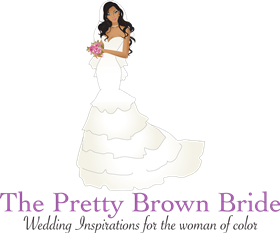 The Pretty Brown Bride Wants you! 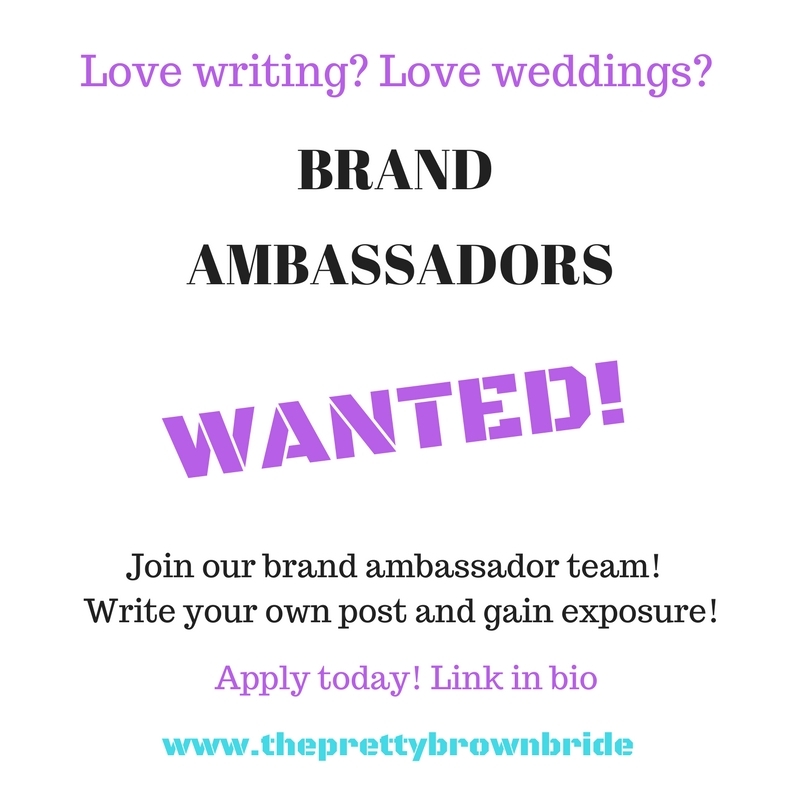 Join The Pretty Brown Bride Ambassador Team! 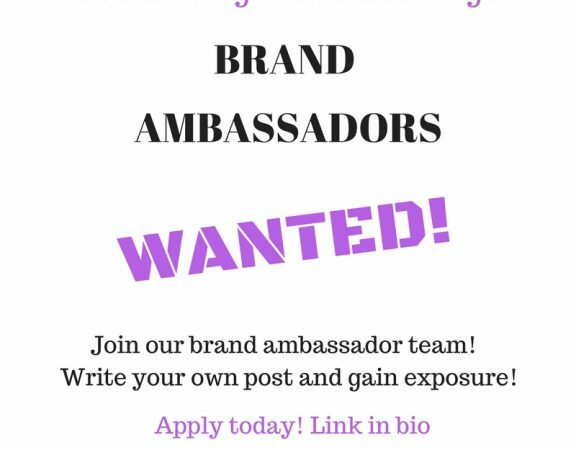 We are so happy to announce that we are creating our very own ambassador program. We are building a team of exceptional bloggers & writers. 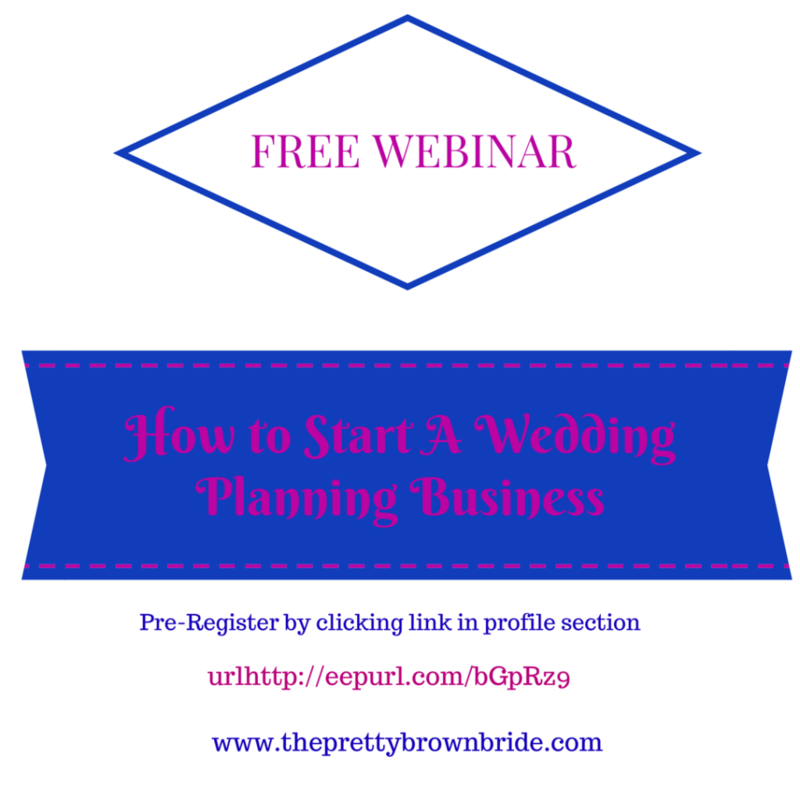 Are you a exceptional writer, passionate about weddings? 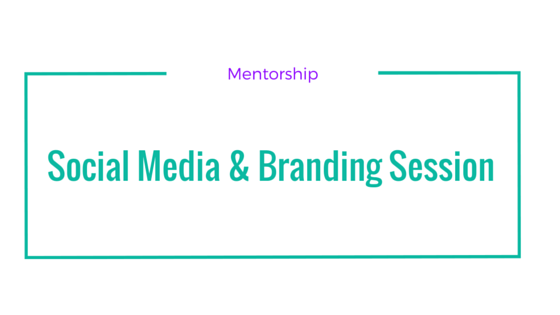 Would you like to gain exposure? Then,we want you on our team! Ambassadors will commit to submitting 2 posts per month. Posts must be wedding related. Topics must be approved. After editing, the post will be featured on the blog. Ambassadors will receive all credit for articles submitted. Ambassadors photo and bio will be featured on the about me section of the blog. Join The Pretty Brown Bride Ambassador Team!